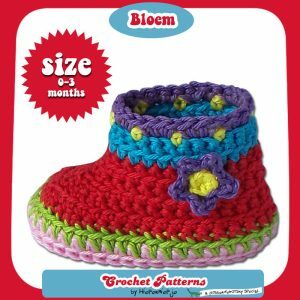 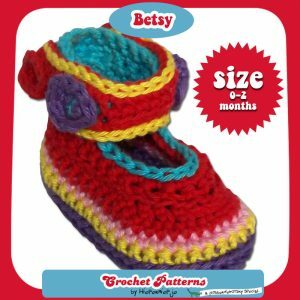 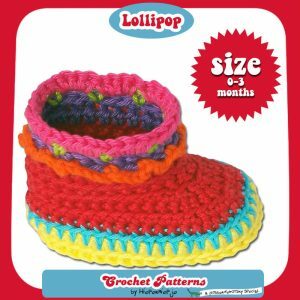 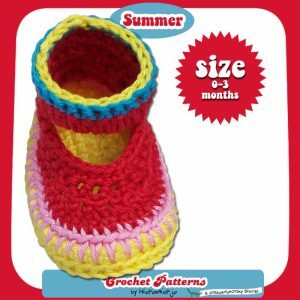 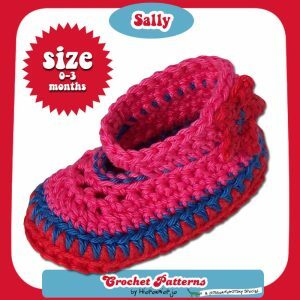 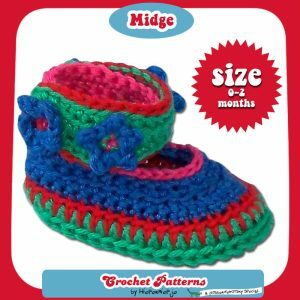 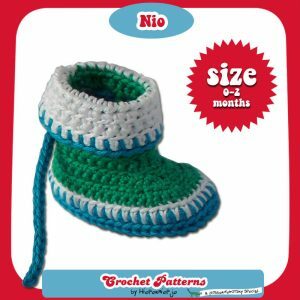 Would you like to crochet babybooties, but do you think it might be too hard for you? 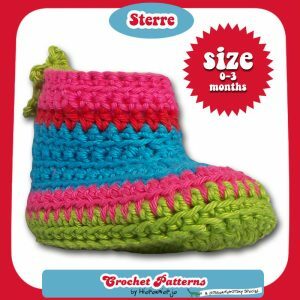 Even if all you know are basic crochet stitches, you can do it using Hiepermiepje’s Crochet Patterns! 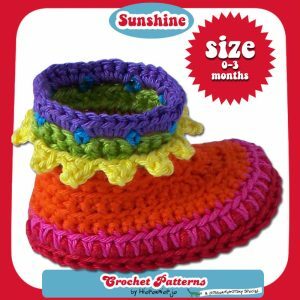 The colorful and elaborate pattern instructions make it as easy and fun as might be possible. 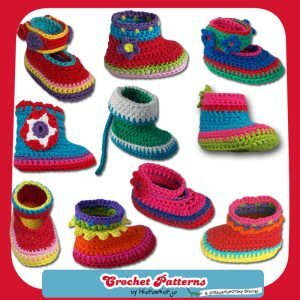 The crochetpatterns are instantly downloadable after payment, so what are you waiting for? 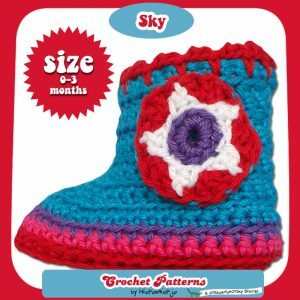 Get crocheting!